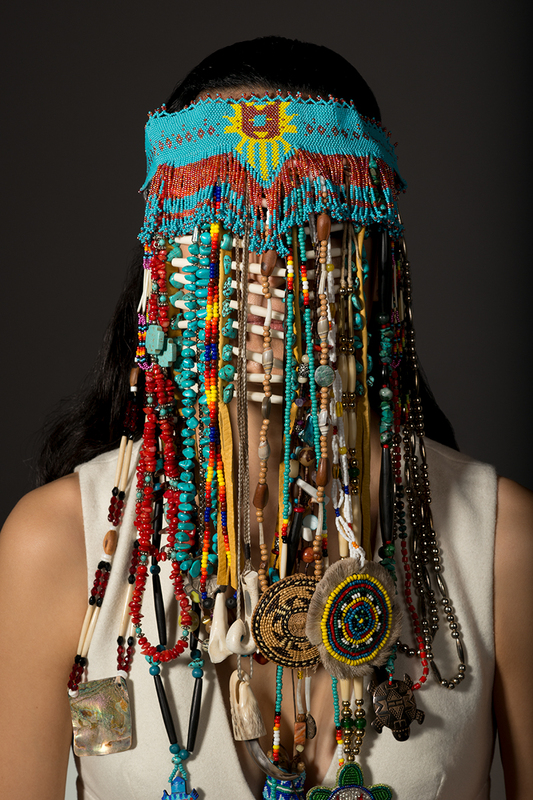 Dana Claxton, “Headdress,” 2015, LED firebox with transmounted chromogenic transparency. Collection of the Vancouver Art Gallery, purchased with the support of the Canada Council for the Arts Acquisition Grants program and the Vancouver Art Gallery Acquisition Fund. 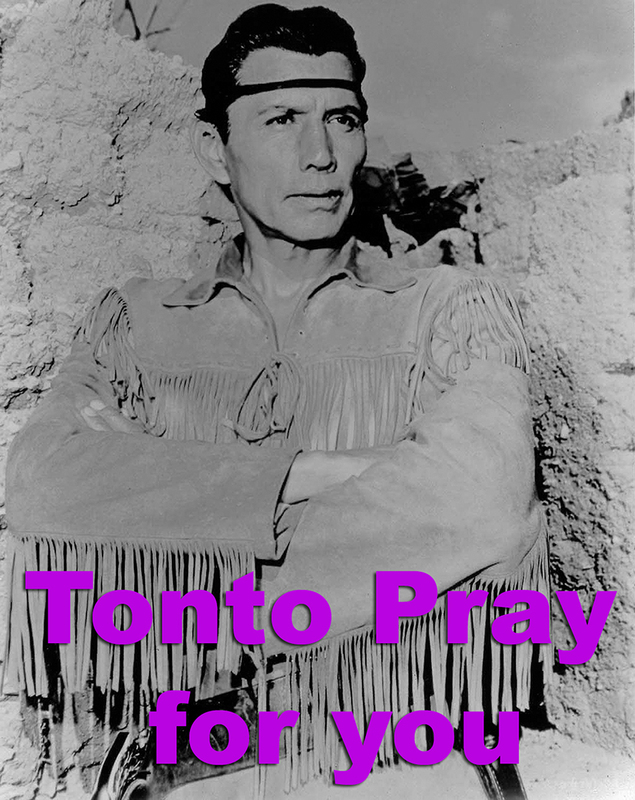 Dana Claxton, “Tonto Prayer” (from “Indian Candy”), 2013, chromogenic print mounted on aluminum. Collection of Lauren Victoria Armstrong. 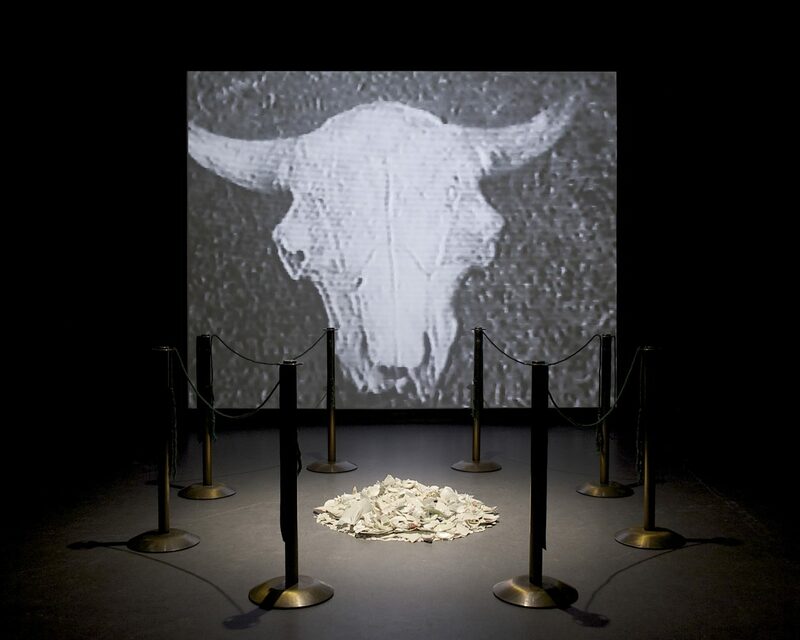 Dana Claxton, “Buffalo Bone China,” 1997, mixed-media installation with single-channel video, broken china, stanchions and rope. Collection of the MacKenzie Art Gallery, purchased with financial support of the Canada Council for the Arts Acquisition Assistance Program. Photograph: Don Hall, courtesy of the MacKenzie Art Gallery. Dana Claxton, “Paint Up #1,” 2009, chromogenic print. Audain Collection, promised gift to Audain Art Museum. 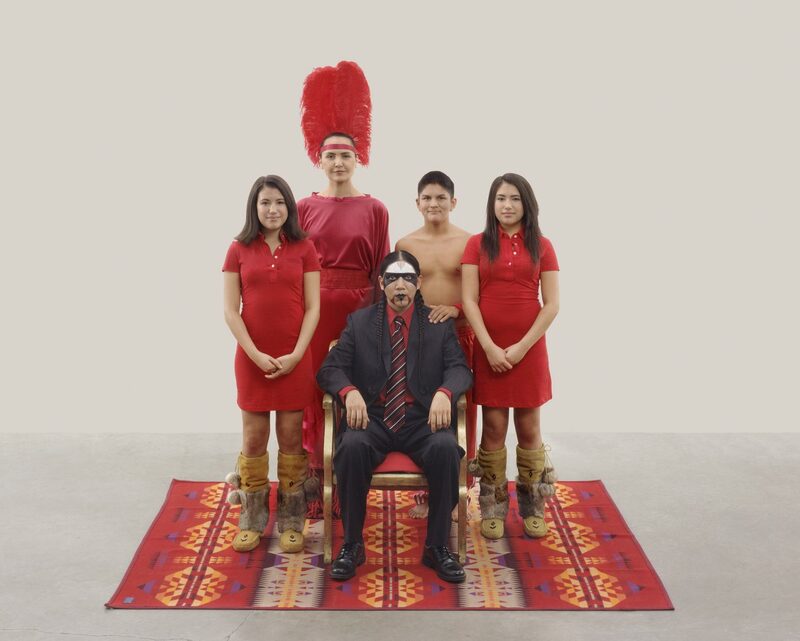 Dana Claxton, “Family Portrait (Indians on a Blanket)” (from “The Mustang Suite”), 2008, chromogenic print. National Gallery of Canada, Ottawa, purchased 2009. Dana Claxton, “Baby Girlz Gotta Mustang” (from “The Mustang Suite”), 2008, chromogenic print. National Gallery of Canada, Ottawa, purchased 2009. Dana Claxton, “Buffalo Women 1,” 2016, ink on silk (windbox), skull by Kevin McKenzie. Courtesy of the artist. Dana Claxton, “Headdress-Jeneen,” 2018, LED firebox with transmounted chromogenic transparency. Collection of Cathy Zuo. Dana Claxton, “Cultural Belongings,” 2016, LED firebox with transmounted chromogenic transparency. Collection of Rosalind and Amir Adnani. Today, Vancouver-based Claxton is a celebrated multidisciplinary artist, and an established professor at the University of British Columbia (she begins chairing the visual arts program in January 2019). Her nearly three decades of works in film, video, photography, and performance have been widely exhibited, including at the Museum of Modern Art in New York and the National Gallery of Canada in Ottawa. Currently, the Vancouver Art Gallery is exhibiting her comprehensive works in “Dana Claxton: Fringing the Cube” (on until Feb 3, 2019). 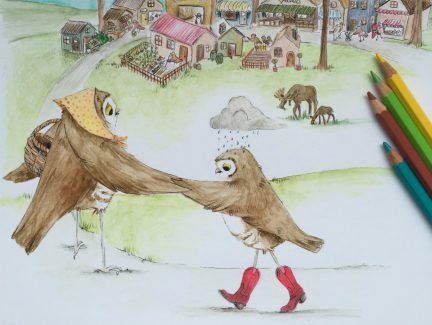 The collection projects Claxton’s important voice in reclaiming the Indigenous narrative, showcasing her explorations of stereotypes, beauty, and visibility. Claxton challenges Indigenous representation by “collapsing the aesthetics.” Her early film The Red Paper (1996) tells a story of the European colonization of the Americas, but portrays the power dynamics of the experience inside-out: Indigenous actors play starring roles and speak Elizabethan English in European dress. And in the photographic series The Mustang Suite (2008), Claxton presents members of a family with different versions of the “mustang” in odd combinations of traditional and contemporary contexts. The father, in a suit with a painted face, stands next to his Ford Mustang in one photograph, while his twin girls wear mukluks and ride Mustang bicycles in another. Themes of beauty and objectification pervade in Claxton’s female-centric photographs. 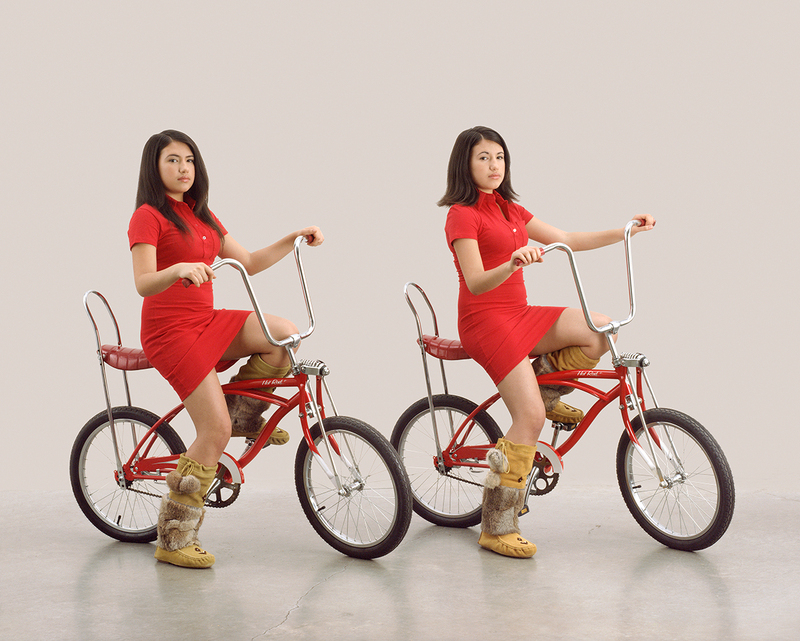 Onto the Red Road (2010) is a series of five life-size prints of a woman in variations of a red dress, representing the criminalization of regalia, and both the sexuality and spirituality of Indigenous women. Headdress (2015), meanwhile, captures the power of everyday objects. An image of a beaded headdress obstructs the face of an Indigenous woman inside an illuminated lightbox, stressing how identity is defined and projected. 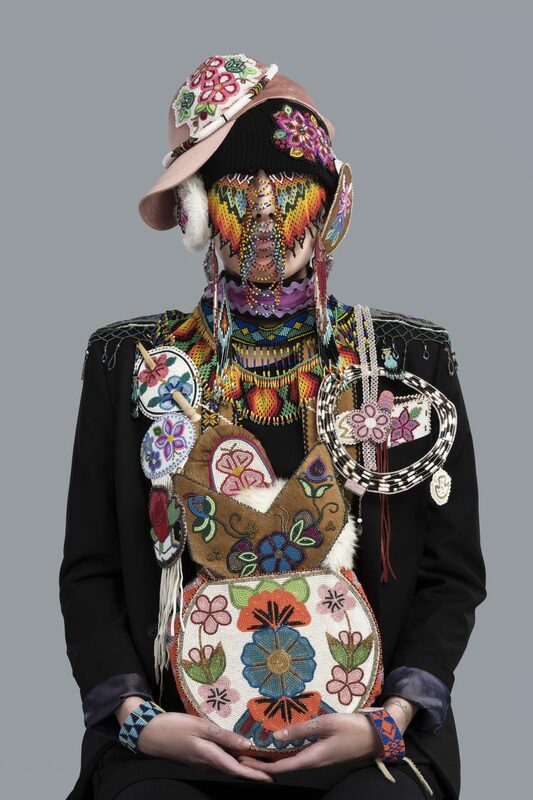 Claxton’s Vancouver exhibit also identifies the (in)visibility of Indigenous peoples. Her mixed-media installation, Buffalo Bone China (1997), delves into the extermination of the buffalo and the transformation of its bones into British bone china. Paired with a stirring soundtrack, it exposes the dire historical consequences for the Indigenous people of the Great Plains. 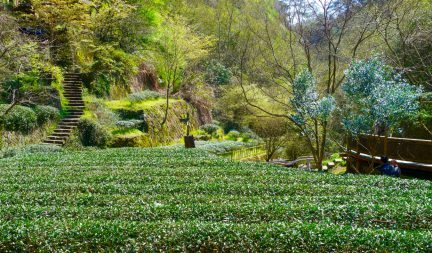 “When I think about my relatives starving, while people are eating with fine bone china, I’m like, ‘Who does that? Who would exterminate such a significant, beautiful being?’” she says. 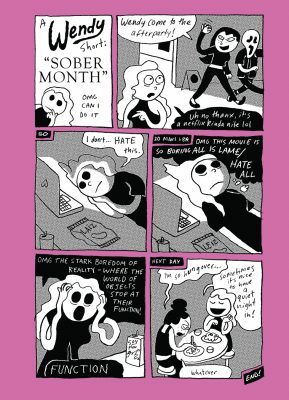 “It’s a haunting work. It was a haunting experience. And I personally think it continues to haunt the landscape of Regina.” Then there is Indian Candy (2013), which uses an explosion of colour, combined with influences from pop art and Hollywood glamour, to showcase “sweet” stereotyped images of the Wild West (Tonto from the 1950s TV series Lone Ranger among them). 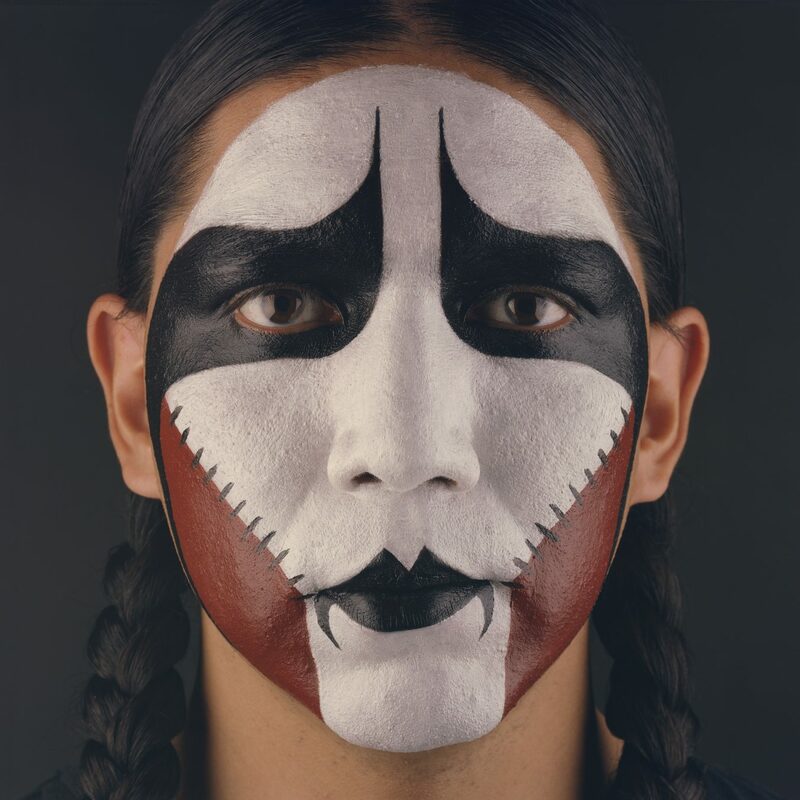 The prints illustrate the longstanding portrayal of Indigenous people in contemporary society. Claxton is the recipient of numerous awards, including a prestigious fellowship from the Eiteljorg Museum of American Indians and Western Art—however, she credits her working relationships with her community as most rewarding. “If I’m going to go up in this business, I want to bring as many people with me,” she says, citing a shared philosophy. 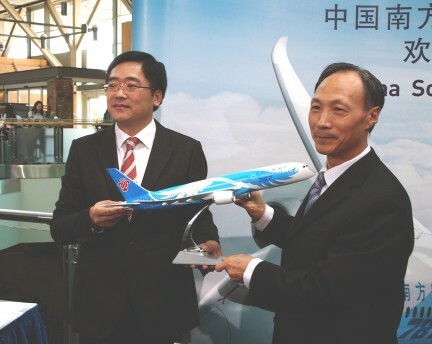 Because for Claxton, the sky has no limit.